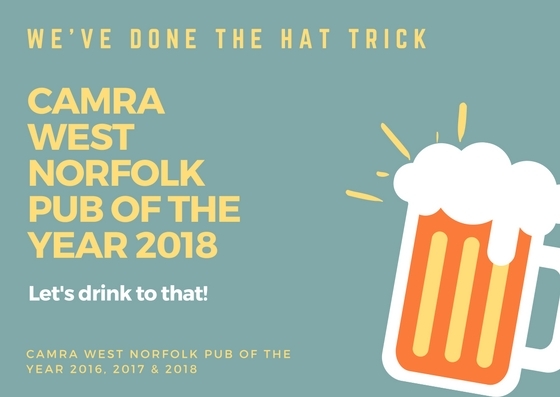 We’ve only done the hat trick!! Needless to say, we will be celebrating the best way we know how – with beer and dancing! Keep your eyes peeled for a celebration night soon!